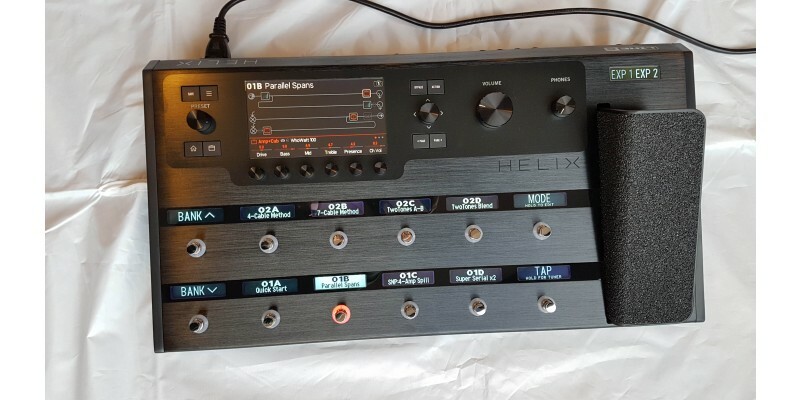 This is a Refurbished Ex Demo Line 6 Helix guitar effects pedal. 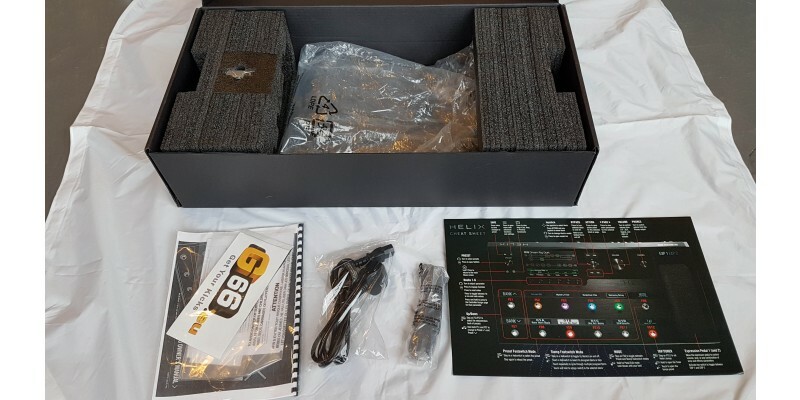 It is a fully working item that comes with its original box, documentation and mains cable. The unit is in great condition with minimal signs of use. If you have any questions, please don't hesitate to contact us. 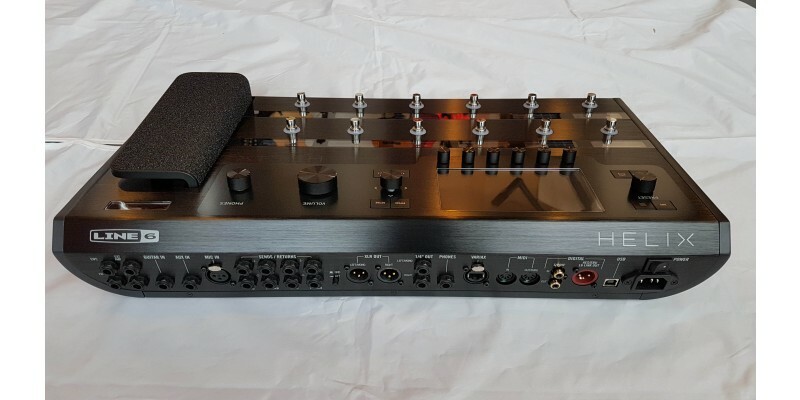 It comes with a full years warranty through our shop, Merchant City Music. 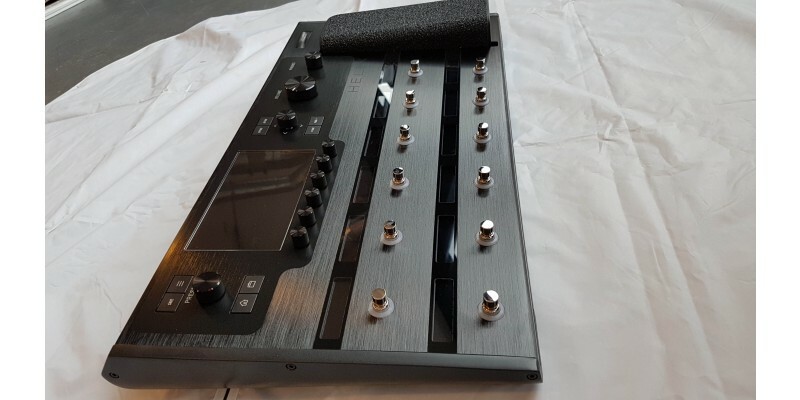 The Line 6 Helix is their most powerful amp modeller yet. 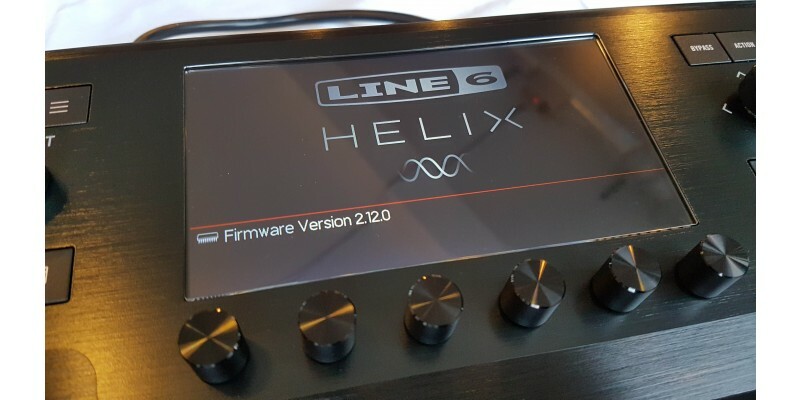 The detailing on the Line 6 Helix is pretty spectacular. When modelling a particular amplifier each stage has been taken into account. This even includes power supply ripple and tube sag. 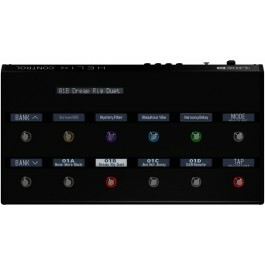 This helps deliver outstanding performance with the dynamics of the original. Having all this amazing technology would count for nothing if you can't get it to do it! Thankfully great time and care has been put into designing a user friendly interface. 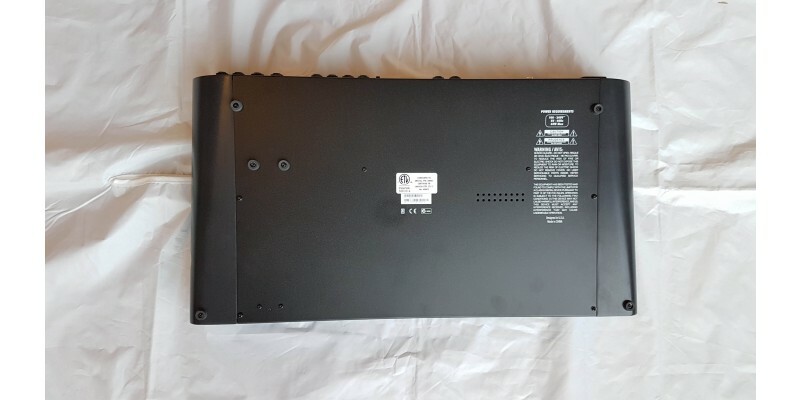 It has a large LCD screen that offers a similar user experience to that of a computer or iPad. 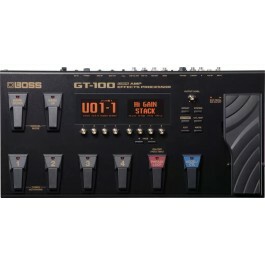 Edit your sounds with the foot pedal without stopping playing. 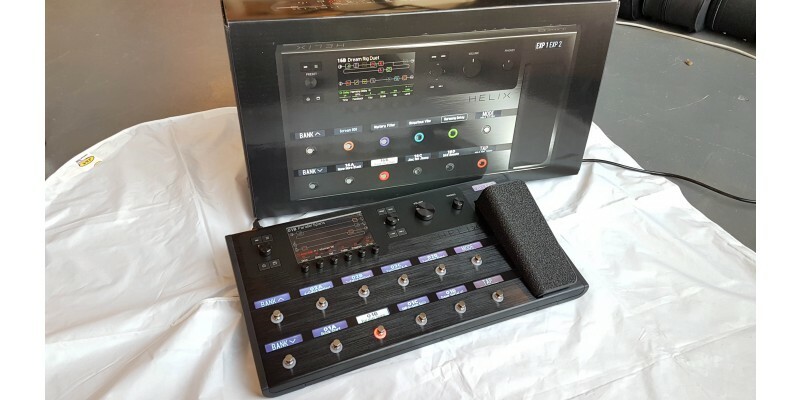 A neat feature of this multi effects pedal is the way it can edit. 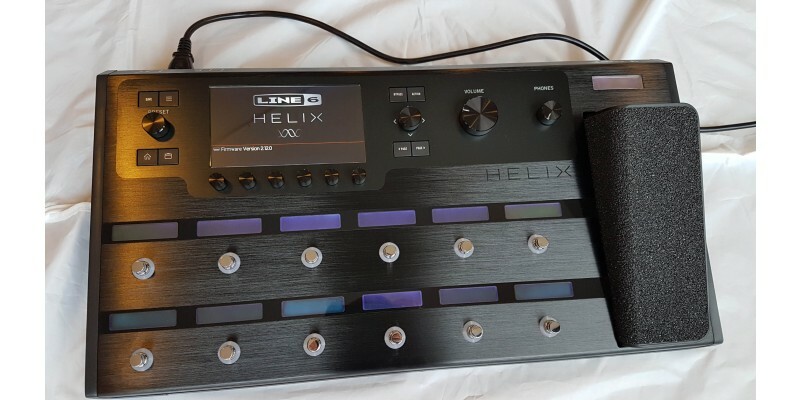 The Line 6 Helix lets you tweak and modify your sounds using the foot pedal. This means you don't have to stop playing to tweak your tones. 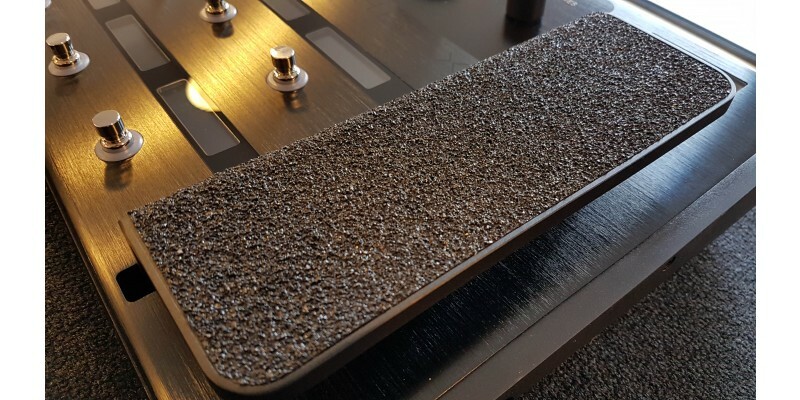 You can do this using the Pedal Edit Mode. 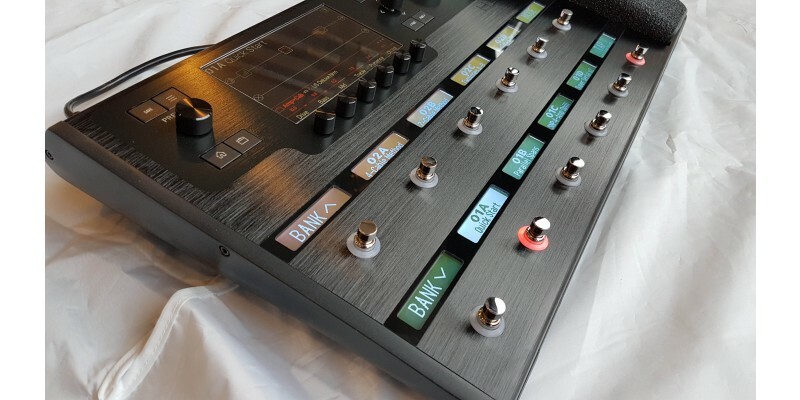 Changing the block and parameters can be done by your foot then be edited using the expression pedal. Assigning a footswitch is simple as well and can be done in 3 seconds. 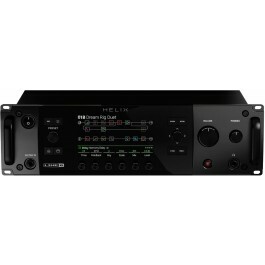 The Helix features 4 stereo signal paths. 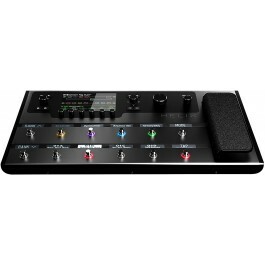 The Line 6 Helix gives you four stereo signal paths. This means you can be pretty smart with how you set it up. You can do this using a template. 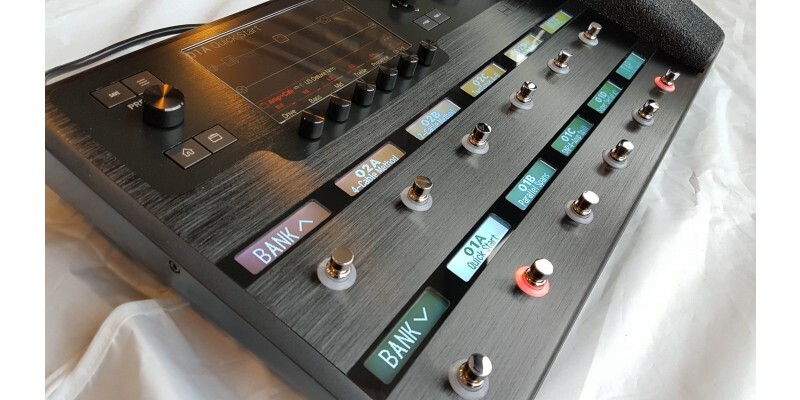 It means you can have up to four freely assignable effects loops. It will also integrate well with your rig. You can send wet and dry signals to different paths. This even includes using multiple instruments. 45 Amps, 30 Cabs, 16 mics and 72 guitar effects. The list of amp models, cabs, mics and guitar effects is pretty extensive. 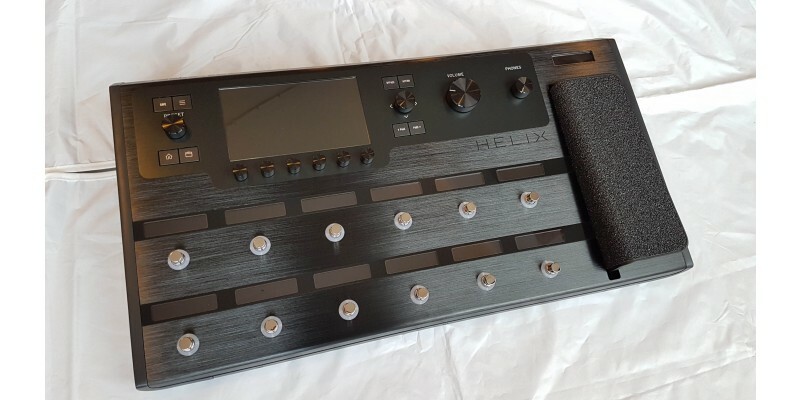 The Line 6 Helix features amplifier models from the likes of Hiwatt, Supro, Gibson, Fender, Roland, Marshall, Boogie and more! The list of amp cabs included are exhaustive too. The microphones used to mic up the cabinets are included too. 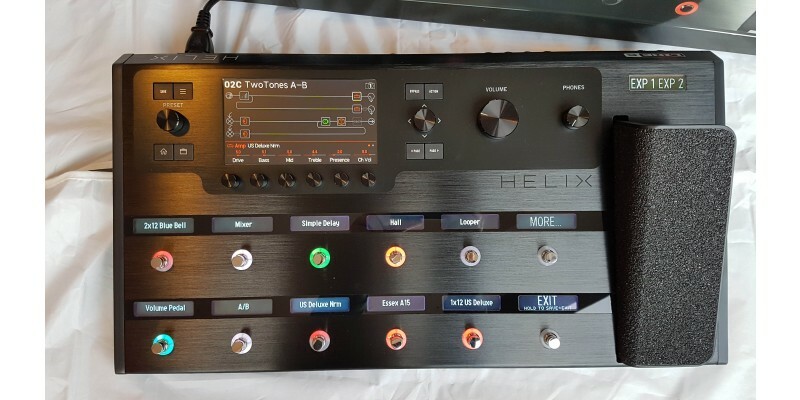 With over 72 effects the Helix includes everything from classic to more modern sounds.